The Addams Family (film, 2019). An American 3D computer-animated comedy horror film by United Artists Releasing/Metro-Goldwyn-Mayer. Directed by Conrad Vernon, Greg Tiernan. Official Trailer. 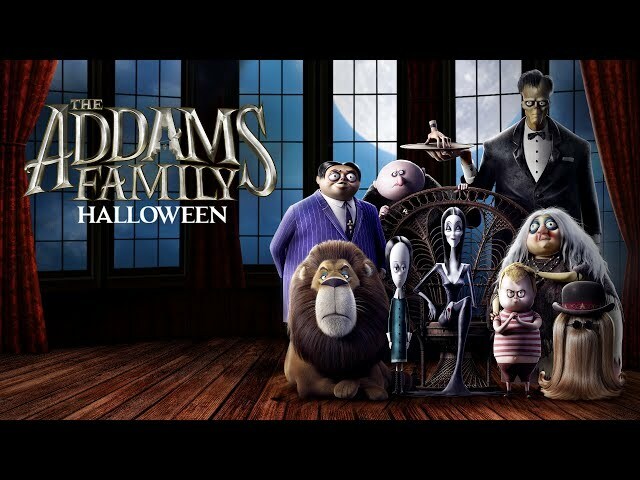 The Addams Family is an American 3D computer-animated comedy horror film directed by Conrad Vernon and Greg Tiernan. 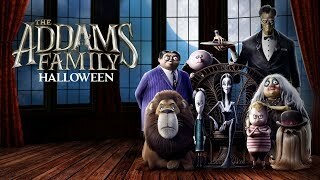 THE ADDAMS FAMILY | Official Teaser | MGM. The film The Addams Family was scheduled to be released by United Artists Releasing and Metro-Goldwyn-Mayer on October 11, 2019.